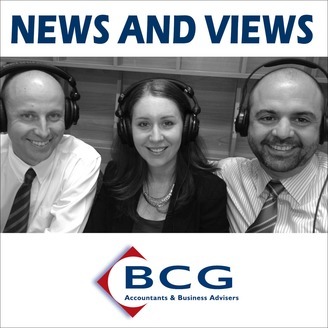 The Business Concepts Group News and Views Podcast Show hosted by Sarah Power from Business Concepts Group (BCG) discusses the latest News and Views in Taxation, Accounting Issues, Business Development and SMSF. Listen for expert information, tax tips and updates on latest developments from the ATO. 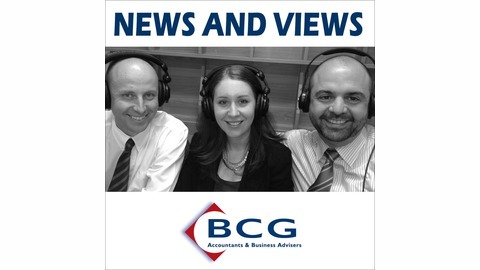 The News and Views Podcast aims to help you to better understand and improve your business. Sarah also hosts the Women in Focus podcast series and joins BCG’s Chris Reed in hosting the SMSF News and Strategies Podcast series.